Michael "Michele" Gettel-Gilmartin a.k.a "The Blogfather"
There have been reported sightings of me in Portland, Oregon--always with my trusty fedora. I write "tween" middle grade, spend way too much time online, and occasionally bay at the moon. 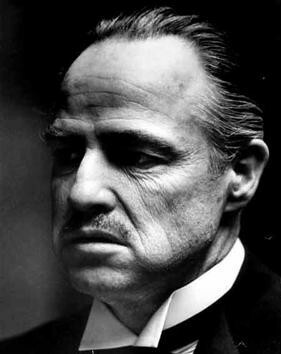 Don Vito Corleone is my silent partner in this enterprise. My wife and three sons (just like in The Godfather!) describe themselves as long-suffering. 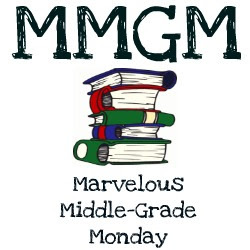 A successful businessman, now semi-retired, Don Vito Corleone has recently found a brand-new interest: directing the blogging efforts on Middle Grade Mafioso or, as he prefers to call it, Top Grade Mafioso. Don Vito welcomes comments. But, if anything displeases him, you’d better stay away from the windows. Just sayin’.